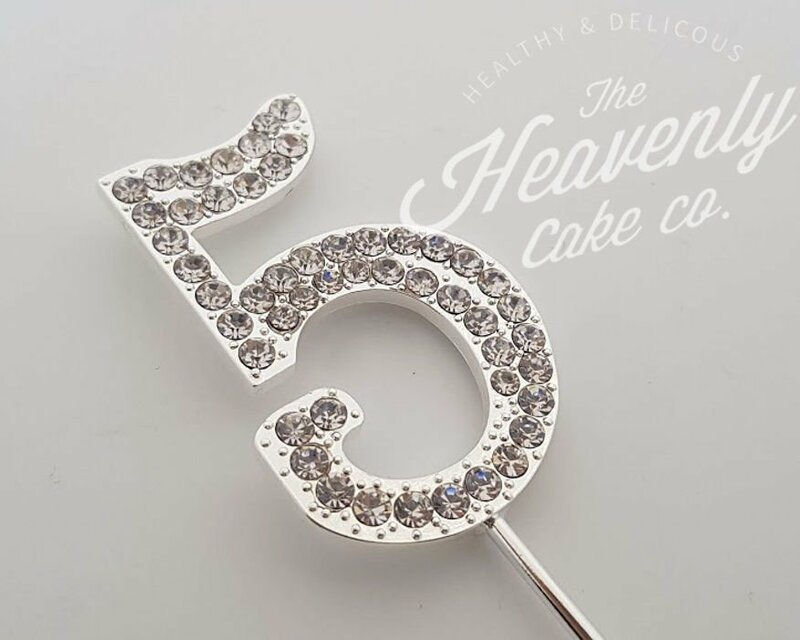 View basket “Number 16 Topper” has been added to your basket. 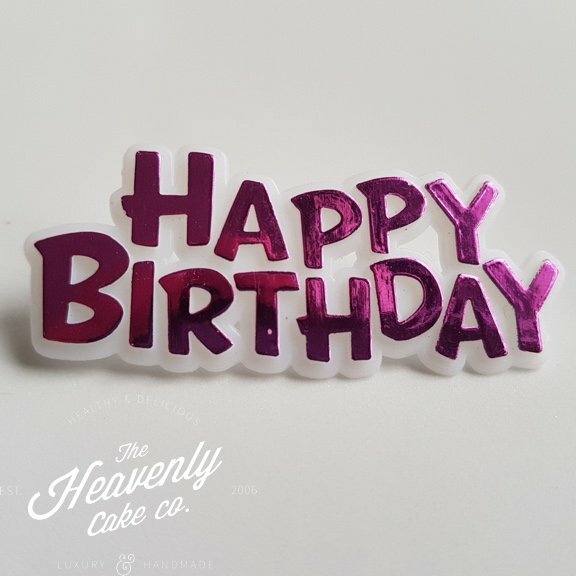 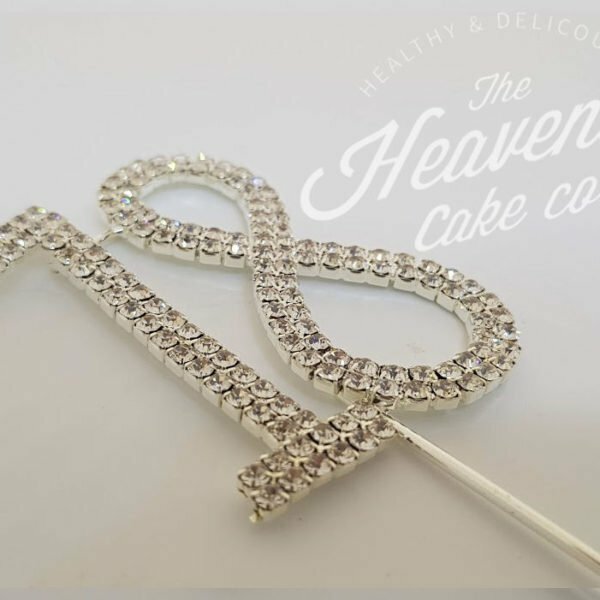 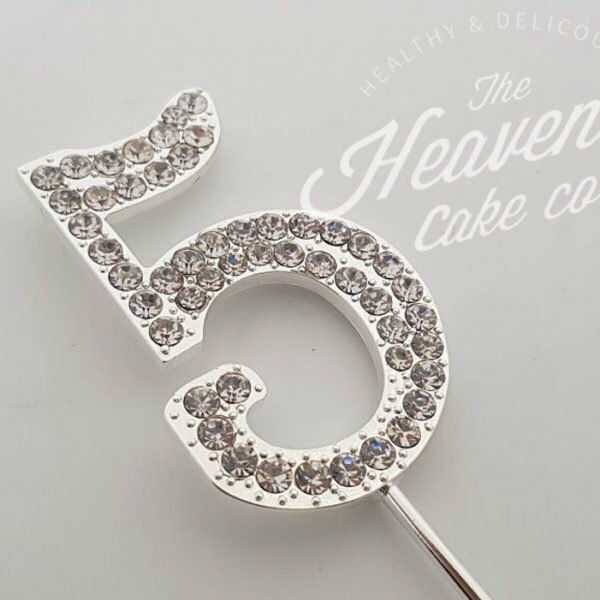 A stunning cake topper is a stylish finishing touch for a birthday, wedding or anniversary cake. 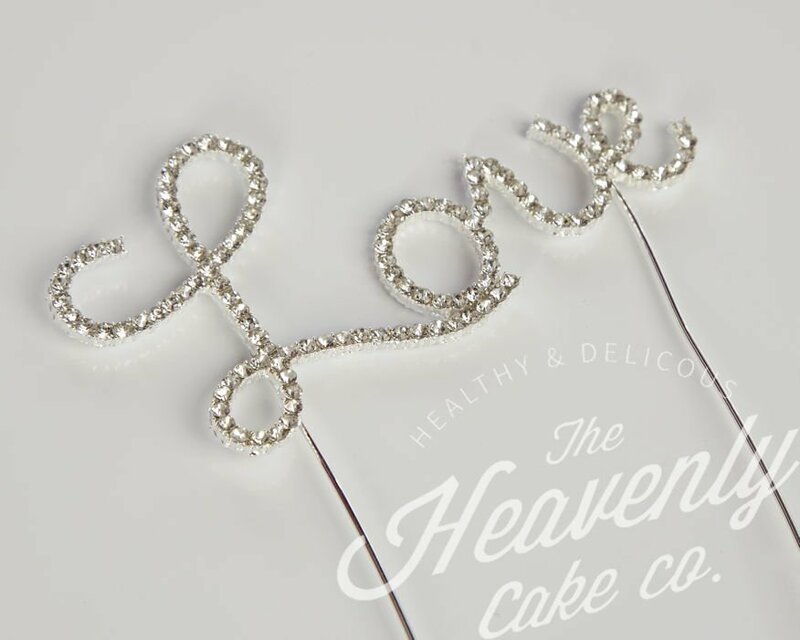 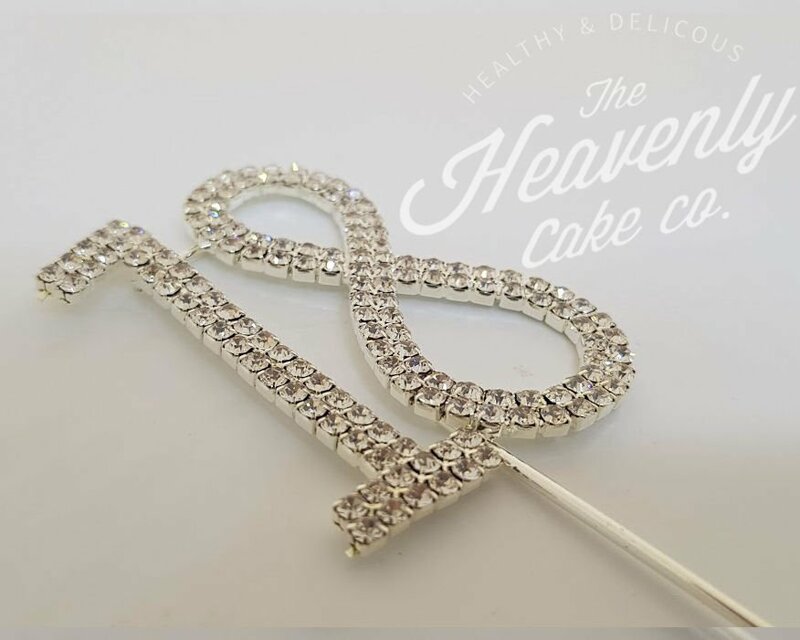 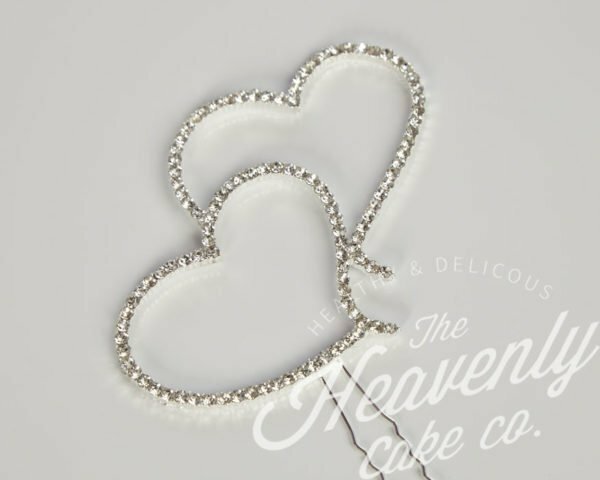 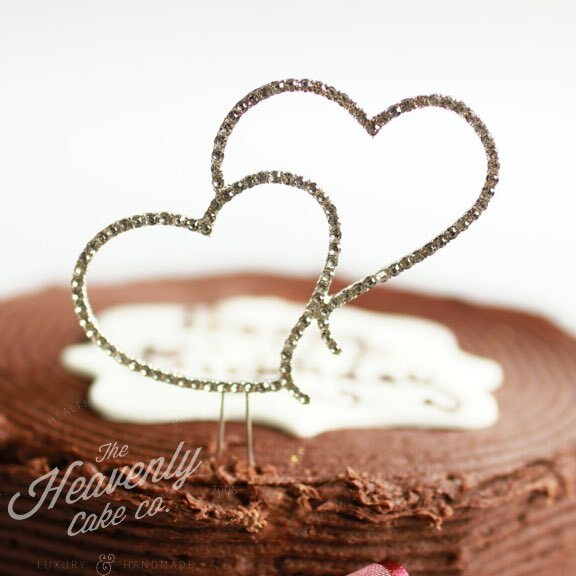 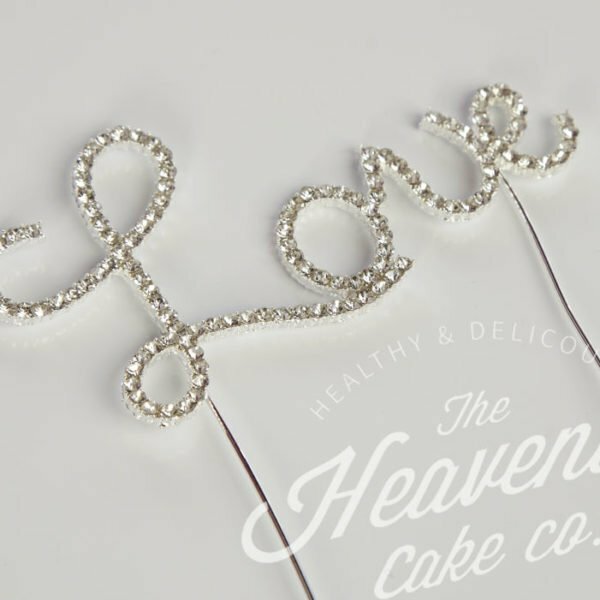 This silver coloured alloy and rhinestone ‘Double Heart’ cake topper comes with a silver base and is 135mm high, 100mm wide and 8mm thick.